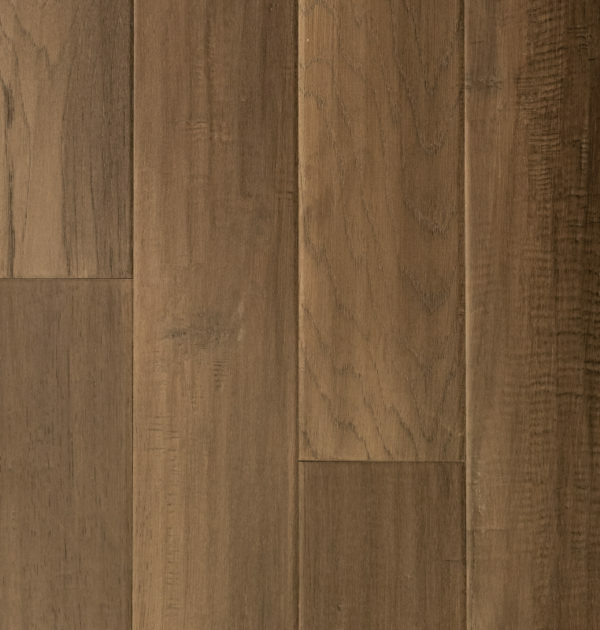 If you love the look and feel of Hickory hand-scraped hardwood flooring but are looking for something more economical, then Schillings has the answer! 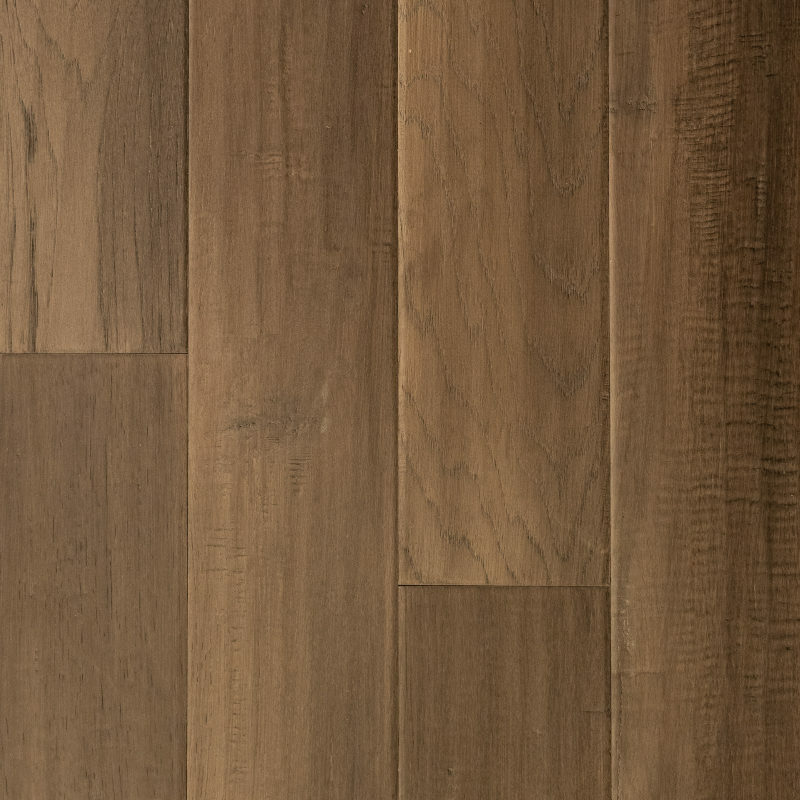 Handscraped engineered wood floors are built using 3-12 multiple ply layers of wood that are cross layered, glued and pressed together. 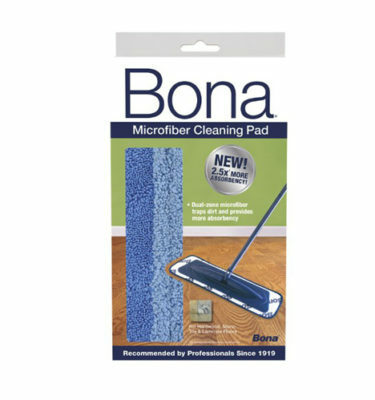 The inner core layers are then built up with hardwood and/or soft plywood type of material, which incorporates the tongue and groove fastening system along the edge of the boards. The top, thicker hardwood wear layer is then glued and pressed on the top surface of the core. This results in a flooring that acts and looks like real hardwood but at a fraction of the price. Hickory is one of the hardest domestic wood species and is highly popular because of its natural color variation and unusual graining. Coloring for Hickory Hardwood flooring can range from creamy whites to medium browns. 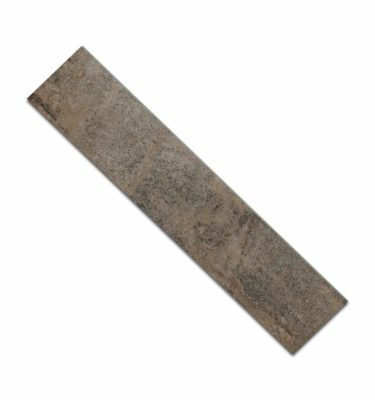 You can find some darker browns in some of the rustic grade versions. 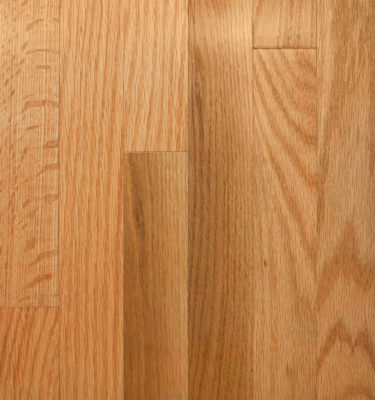 Hickory is most popular in wider planks (think 5″ and wider) because more narrow strips of Hickory can start looking pretty busy with all the unique and interesting graining and variation within the boards. 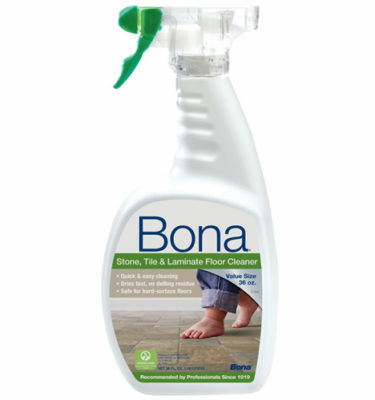 Bona Stone Tile & Laminate Floor Cleaner, 36oz.